Speedtracktales XMAS Present Bonanza 3 ISDT Programmes to check out. 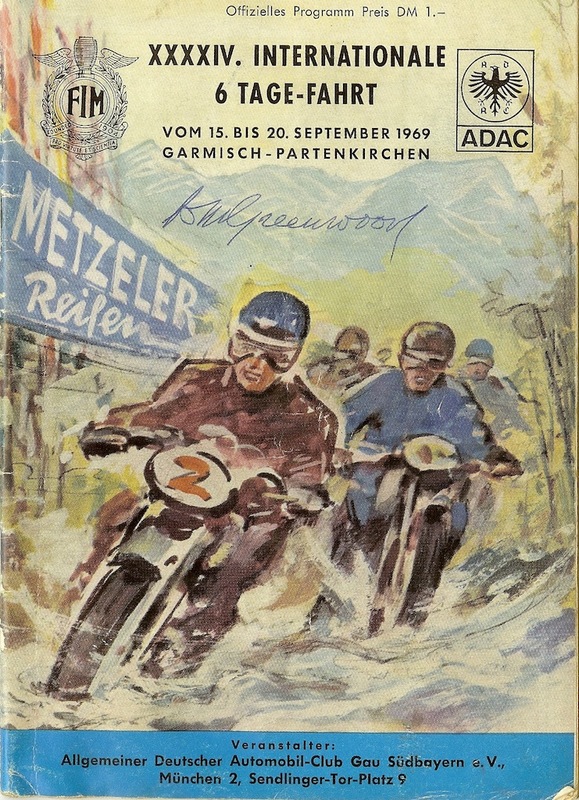 Link to browse 1969 programme at Speedtracktales ISDT programme library at issue.com. 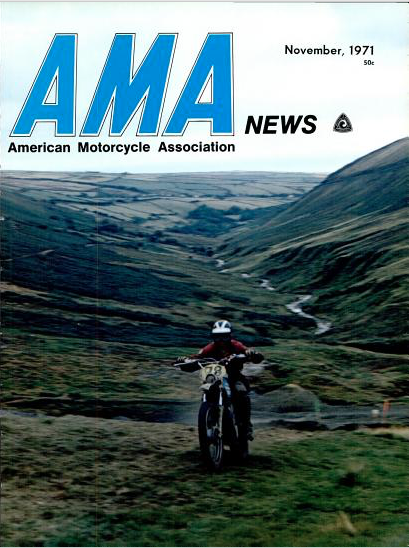 Thanks to the marvellous resource of Google Books I have been able to find the Nov 1971 issue of the American Motorcycle Associations AMA News which includes a 20 odd page report on the ISDT 1971 written by US motorcycle journalist Ed Youngblood, giving as good a history of the Isle as a report on the racing. This report appeared in the December 1926 issue of ‘Motor Sport‘ of a Sporting and Classification Trial held by the Liverpool M.C in North Wales starting from Chester. 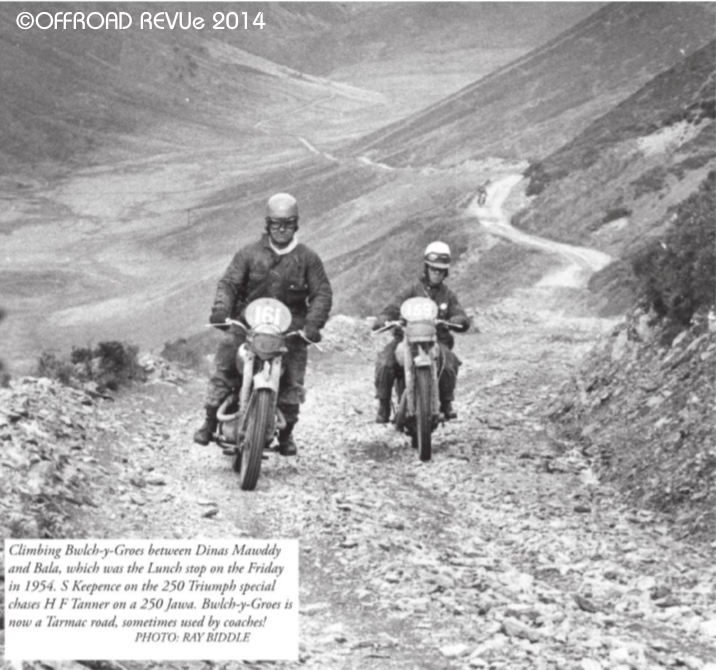 This trial shows that the riders by even today’s standards rode for a considerable distance on machines that today many would be surprised to find out how versatile these machines were. 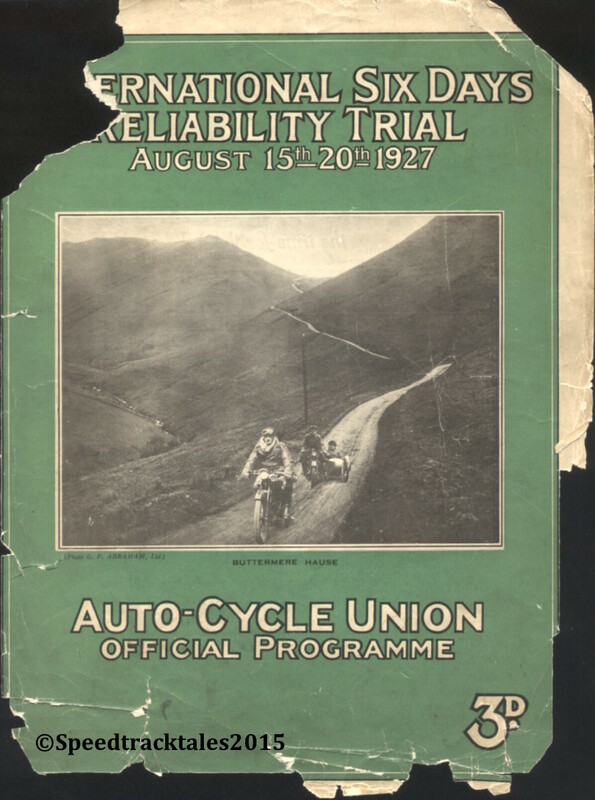 This report of the Hill Cup Trial, a reliability trial organised by the Sale and District MCC was found in the December 1924 issue of ‘Motor Sport‘. There are no images available with this report. The event is quite an epic starting in South Manchester. The ‘Colonial Sections’ were public road where a low speed average was maintained due to frequency of other traffic) A number of riders appear mentioned here also featured in contemporary event reports. 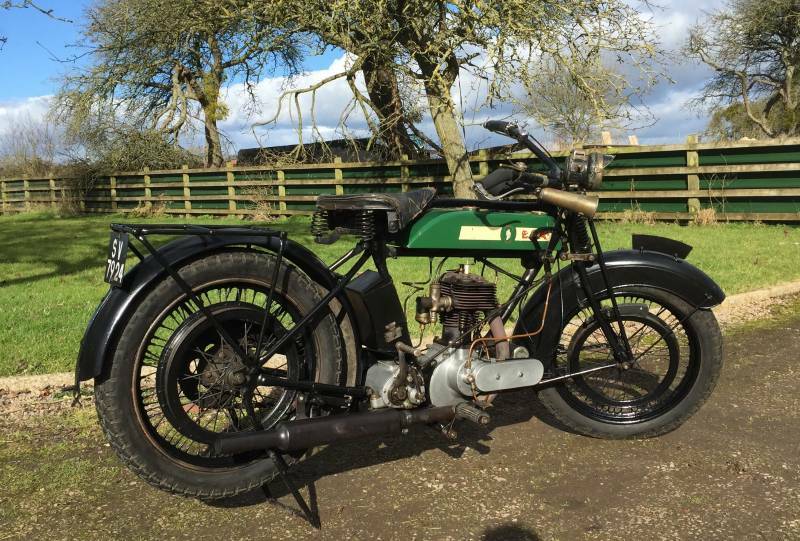 “SALE & DISTRICT MOTOR CYCLE CLUB. This Club’s Annual Hill Cup Trial was run off recently, in an interesting way, on lines which the Committee of the Club have found to be most generally acceptable to the average member. There were no checks on those portions of the route which ran along good main roads. There were some stiff hills to be observed and some short stretches of colonial section had to be traversed in order to reach them. Checks were instituted over the Colonial Section and hills only. The route led over Helsby Bluff and Glyn Ceiriog, and lunch was taken at Llangollen. After lunch Allt-y-Bady had to be negotiated and the run home from there was comparatively easy. Information about the ISDT 1925 is rather sparse. The event started at Southampton before heading for the first time ever to Wales. We recently discovered that an article published in Motorsport was available online and we reproduce that article below. The auto magazine Motorsport has an immaculate online archive with every article in every issue since 1924 available to be read. “NOTES ON THE A.C.U. 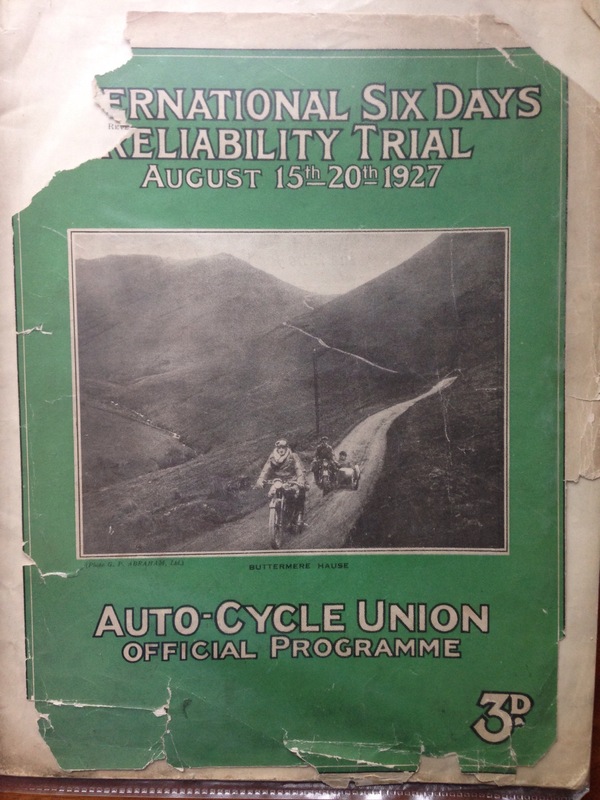 INTERNATIONAL SIX DAYS’ TRIAL. ALTHOUGH not a “sporting event” in the strict interpretation of the term, the International Six Days’ Trial calls for more than passing comment as being one of the most strenuous events organised up to the present time. So after a great xmas you are all tooled up… leather driving gloves from the sister in law, Top Gear aftershave from the kids and a Barbour manbag from the wife… as the novelty wears off why not treat yourself, if you have not already to Deryck Wylde’s great issue fourteen of OFF ROAD REVUe which is now online. Unique and notable articles is a feature on the post war Welsh ISDT events and as with anything coming from Deryck the images are not only great a number are originals unlikely to have been seen before. One of our favourite and most helpful ISDT sources of original history of the event is the legendary Deryk Wylde. He knows because, as Max Boyce would say, “Because he was there”. Deryck holds a considerable original archive of images and experiences but rather than keep them gathering dust in his mind is keen to share them. 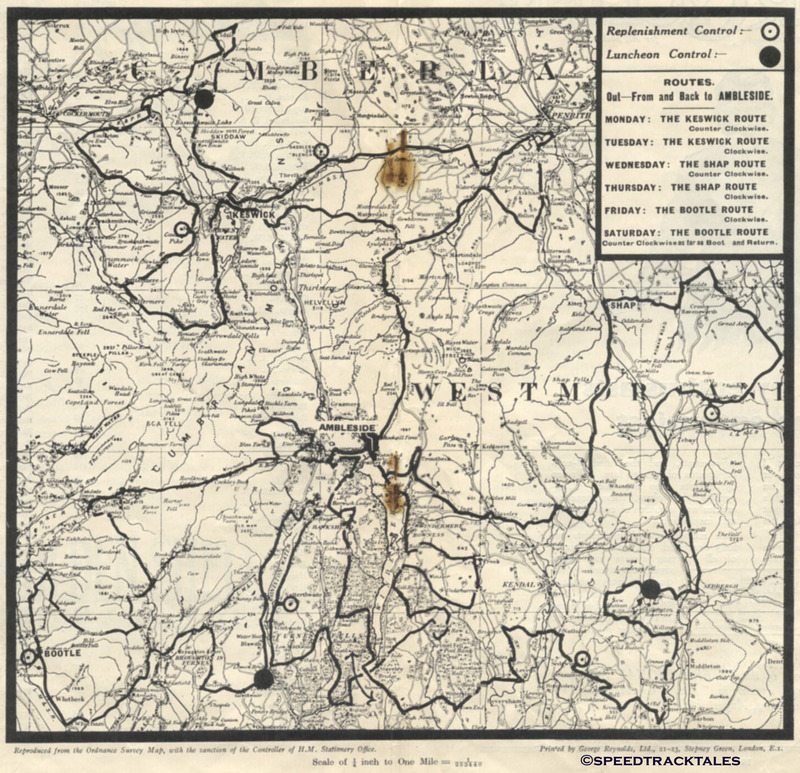 Already he has passed onto us the original Clerk of Course and course markers maps for the post war Welsh ISDT events. We also frequently get source material from Deryck who writes regularly of the popular feet up trials centric ‘Trials Central‘ Website which also is a good source of ISDT material. Deryck has a long history with journalism and has entered the world of e-publishing making his ‘Off Road Revue’ magazine now as an e-publication available from Trials Central for a very reasonable subscription fee ( we’ve already coughed up the dough its such good value). We are very keen that everyone not familiar with Trials Central gets the chance to catch up with this important magazine.